The Wild Web Women love this Kindness Calendar from www.actionforhappiness.org. It provides inspiration for doing something kind every day throughout December. Join the challenge to spread some kindness this December! Start by downloading the calendar. 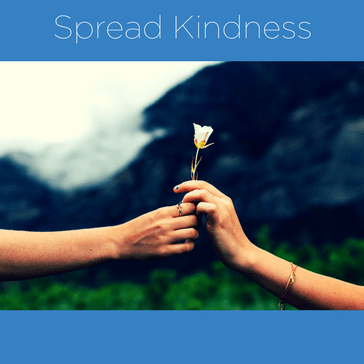 It’s a great way to generate ideas and spread kindness each day!